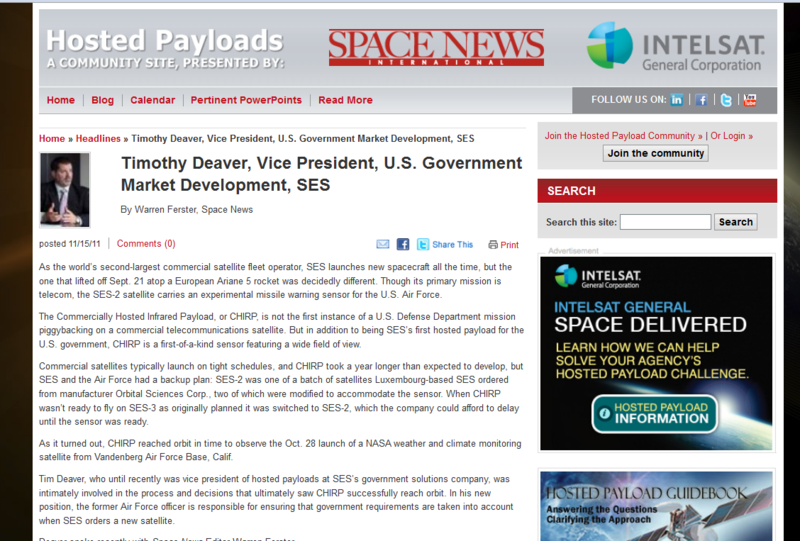 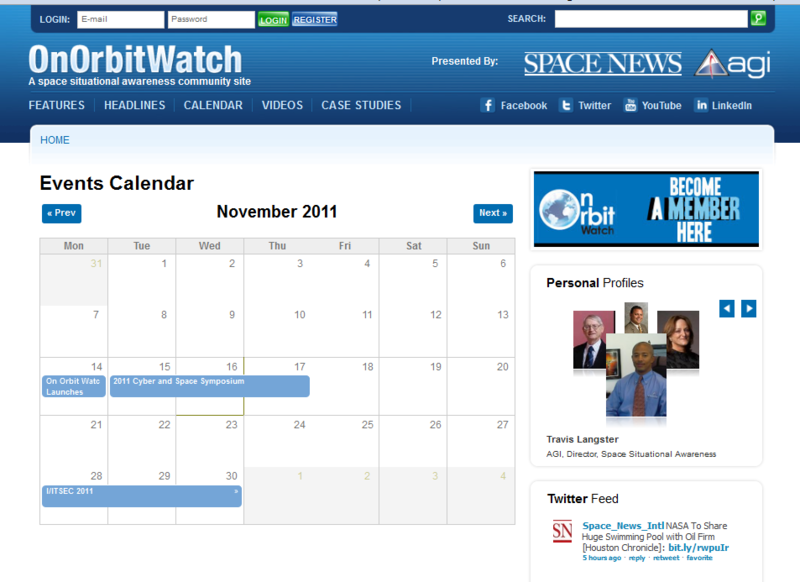 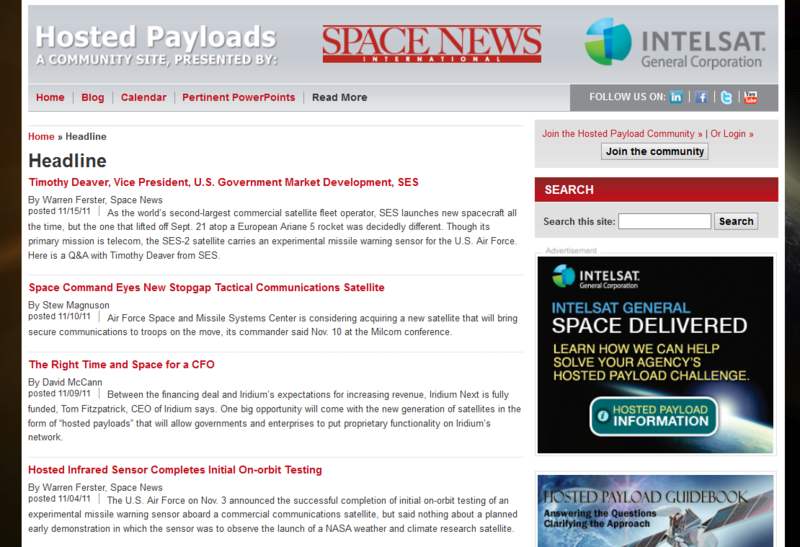 LiquidCMS had previously developed 4 web sites for SpaceNews Inc (formerly Imaginova of Washington, D.C.). 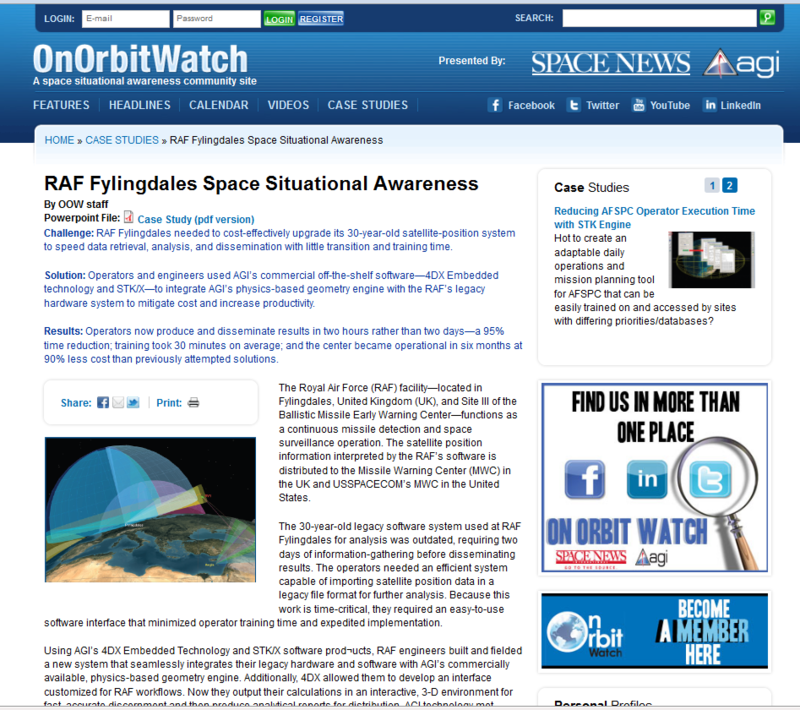 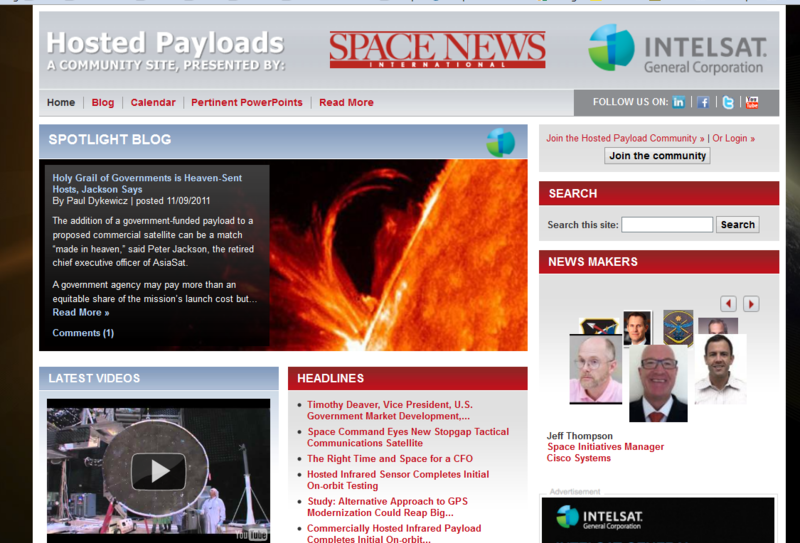 We were approached in June, 2012 to begin work on their main corporate site SpaceNews.com. 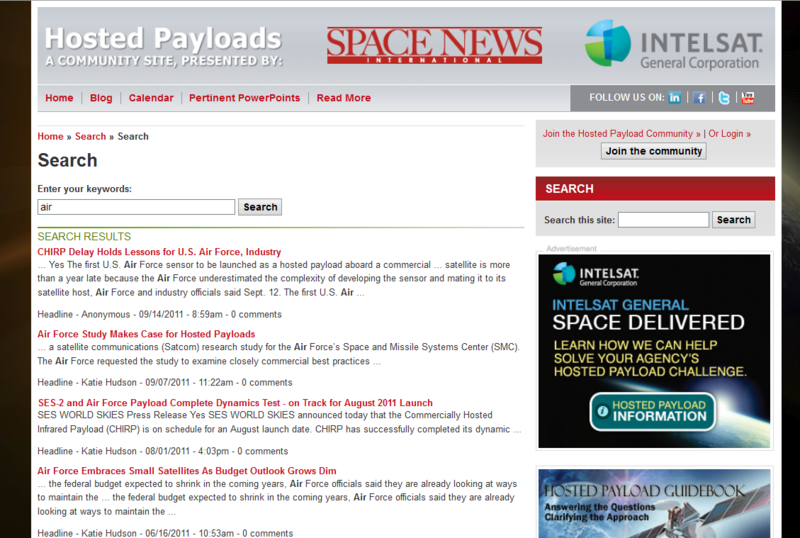 The site launched in Oct 2012. 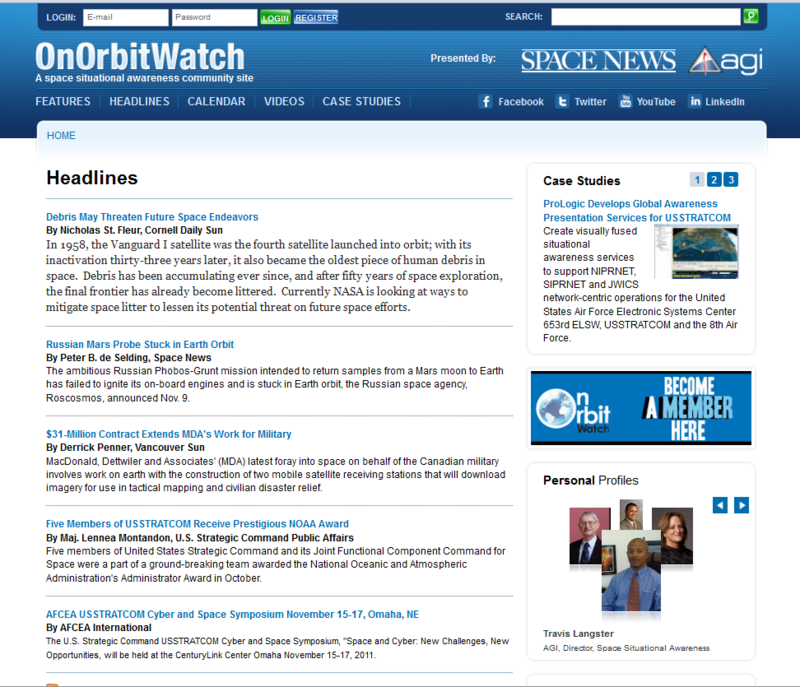 Unlike the previous projects with SpaceNews this was migrating a large existing site over to Drupal. 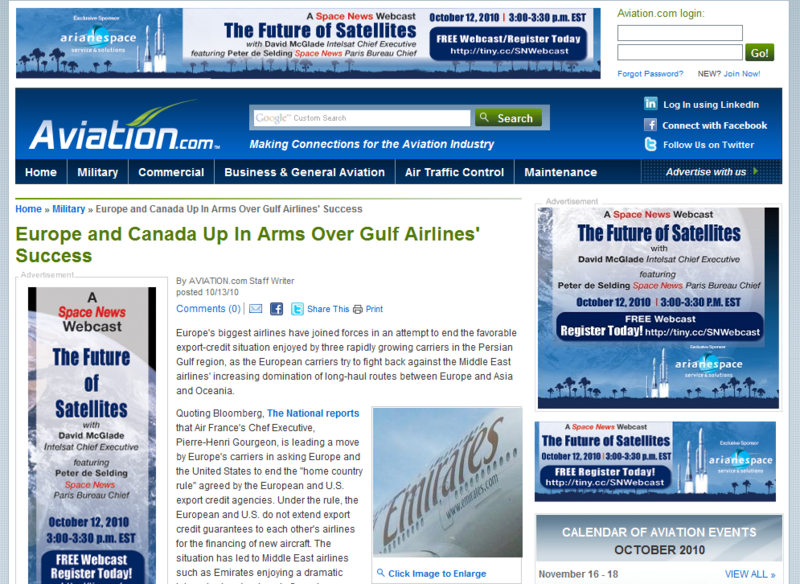 The existing site was approximately 20k HTML static pages. 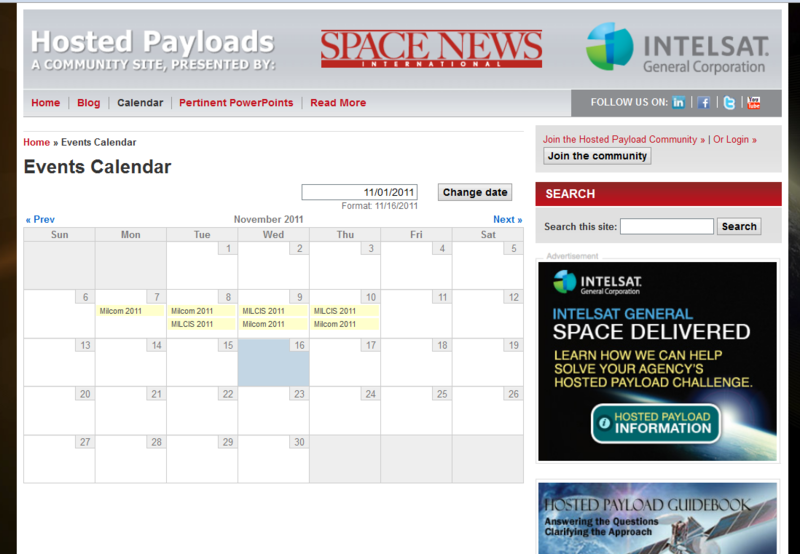 These pages were all broken down into fields and imported (the Drupal way!!). 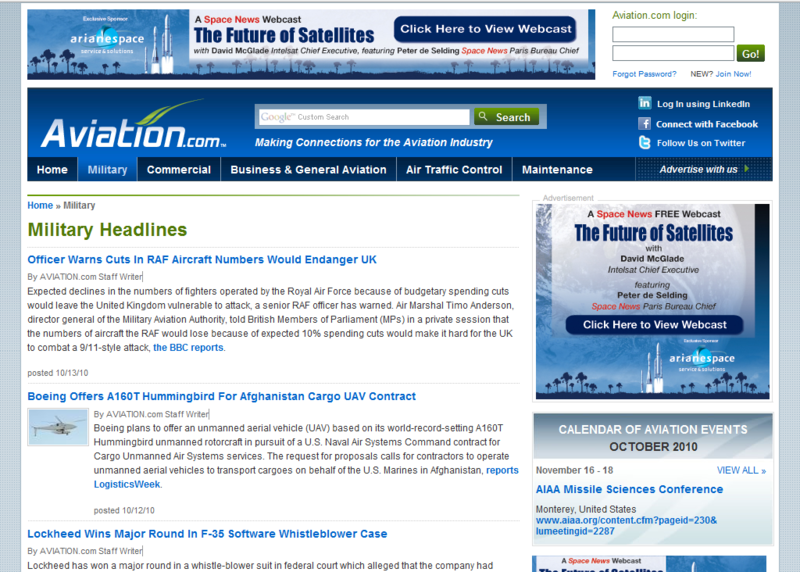 One of the major aspects of this project was the site's responsive theme. 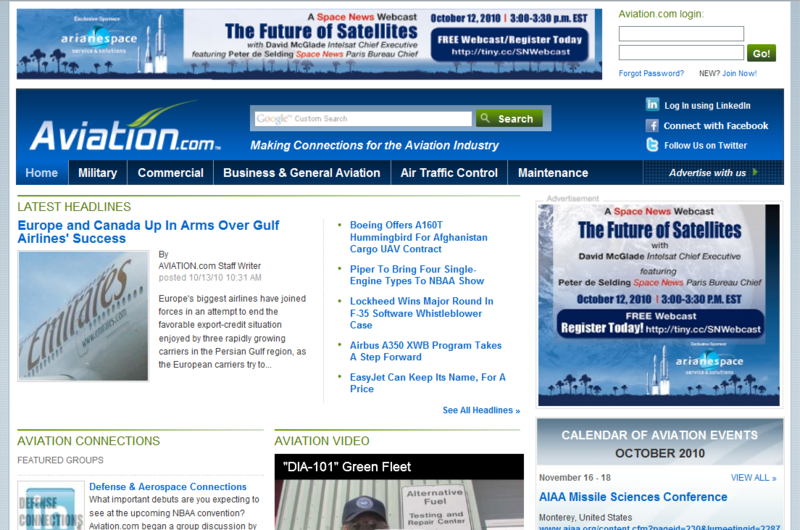 Not only was it a fresh new modern look for the site but it was also completely responsive to support a wide variety of screen sizes. 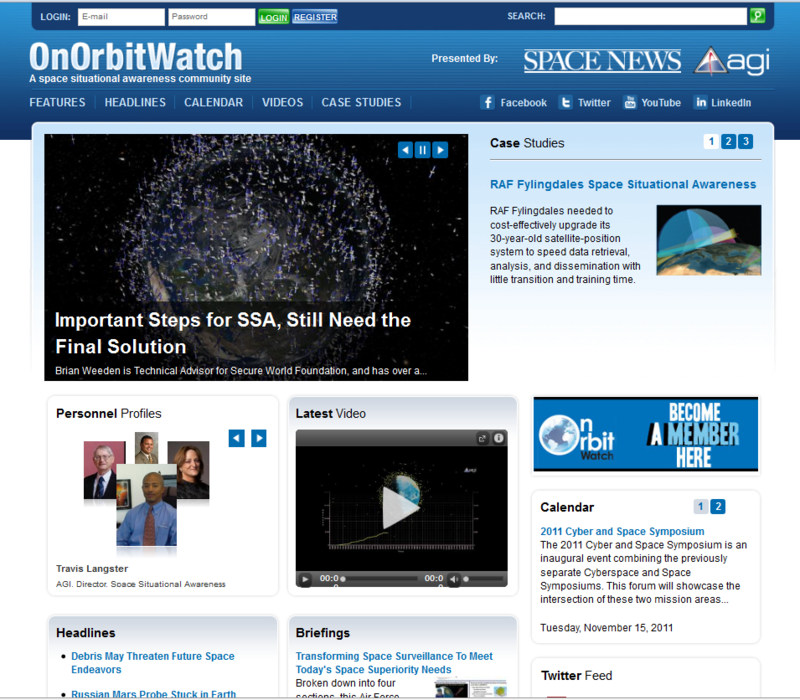 The Omega base theme was used with Browscap and other modules to provide not only screen width responsiveness but mobile detection as well.